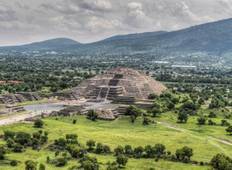 Find the right tour for you through Puebla. We've got 54 tours going to Puebla, starting from just 7 days in length, and the longest tour is 58 days. The most popular month to go is September, which has the most number of tour departures. "Brilliant trip, a snapshot of Mexico, full of colours, taste and music. 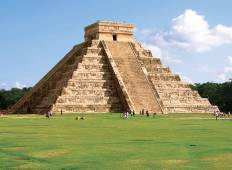 You won’t..."
"G adventures were great to go with - the geoup were great people, all liked minded..."
"Excellent tour of Mexico and the different cuisines. Our tour guide Mario was amazing...."
"This was my first trip with Inspirit. It was amazing! I wish they had been around..."